Luxury, quality curtains and roman blinds at affordable prices! 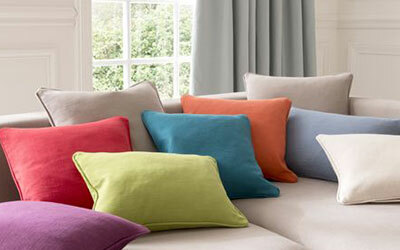 Curtains & Blinds 4 Homes manufacture and deliver an exceptional range of quality curtains. With top brands and fantastic prices we are confident to offer a 3 year guarantee on all of our products. 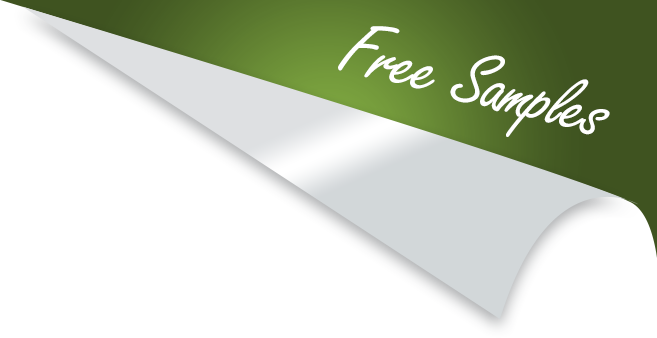 We also offer free samples, delivered to you overnight so you can make the right choice for your home. Why not give your house a makeover with some beautiful new curtains that fit your windows exactly. We have been supplying the trade for many years, most of the companies that you look at in Google we have supplied, but now we sell direct and bring the savings to you. We have a huge range of materials which include plain, patterned, checked and striped fabrics, simply choose the product you wish and the fabric and we will do the rest. Please feel free to order free samples if you need them and we will send them straight out to you. We have invested massively in new technology so we know we can supply your curtains at the lowest prices in the UK and they will be perfectly made, much better than the foreign imports you will get on some websites. 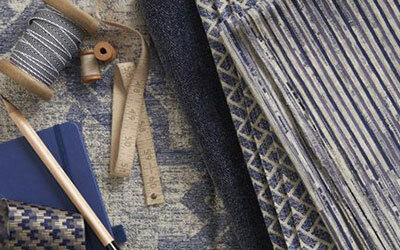 Our lead time on made to measure curtains and roman blinds is between 7 and 10 working days unless stated. We manufacture the vast majority of our made to measure blinds and curtains in our own factory in West Yorkshire, UK, so if you need something slightly out of the ordinary then give us a call, I am sure we will be able to help you get the exact curtains you require. Unlike many web based retailers, we understand how our products work and fit because we manufacture them! 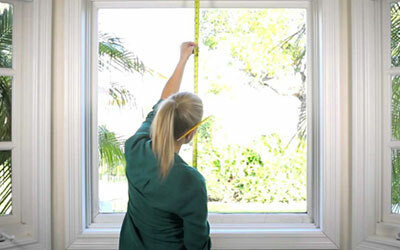 For assistance in measuring your windows before ordering your curtains and blinds, see our guide for measuring curtains and measuring blinds.